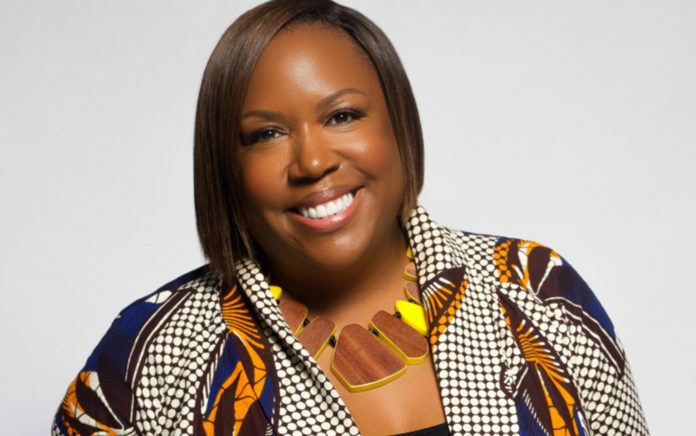 EGAMI Group, an award-winning, women and minority-owned, multicultural integrated marketing and communications agency that just celebrated its 10th year in operation, has hired its first president: Cheryl Overton, an award-winning communications and integrated marketing expert, mentor and university lecturer. EGAMI Group just recently won the Gold SABRE Award for the best Multicultural Marketing campaign for ?The Talk? launched for Procter & Gamble’s My Black is Beautiful initiative. ?I?ve known Cheryl for quite some time now, and throughout the years she has been an incredibly valuable strategic and creative advisor to our firm,? said EGAMI CEO Teneshia Jackson-Warner. “I knew when it was time to create a new position of President to lead our business into the next ten years; there was no better person than Cheryl. The level of strategy, creativity, connections and cultural relevance she brings to our team goes unmatched, and I?m humbled by her decision to join us and know that she will be a leading force in our agency?s exciting, purpose-inspired journey.? In her new role, Overton will guide the executive leadership team, overseeing operations, new business and bringing her unmatched creativity and strategic thinking to the C-suite. She will report to EGAMI Founder and CEO Teneshia Jackson-Warner expanding the agency’s assets, tools, and diverse staff, as well as drive content and creative innovations to help take the agency into its next decade. Prior to joining EGAMI, Overton served as executive vice president and NY Consumer Marketing Practice Lead at Zeno Group. Before that, she ran an eponymous communications consultancy that counted EGAMI among its clients. Other agency leadership experience includes Spark PR, PMK|BNC, UniWorld Group, Ogilvy, and Edelman. Overton has a successful track record of providing chief strategy, creative and business development counsel, along with relationship management for brands targeting consumer, and multicultural audiences. ?Topics of diversity, inclusion and the influence of consumers of color have never been more prevalent, so I am thrilled to be part of a multicultural team leading cross-cultural brand strategies,? said EGAMI President Cheryl Overton. ?As the role of agencies continues to evolve, I am energized to work with the incredible EGAMI team to innovate offerings and expand our presence and client roster around the world. ?